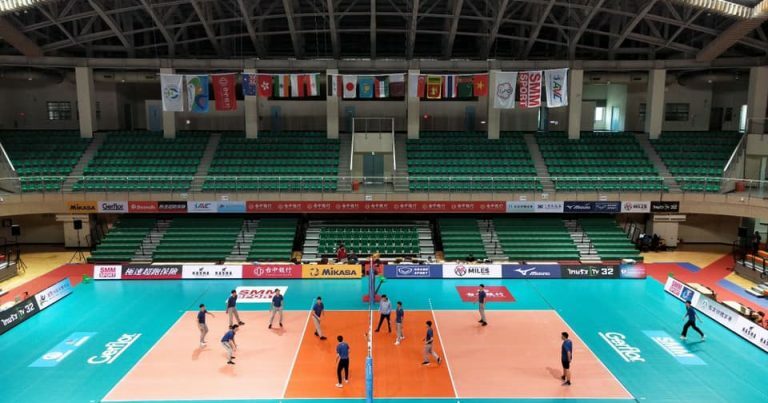 Taipei, Chinese Taipei, April 17, 2019 – Despite the sudden withdrawal of Iraq and Kuwait teams ahead of the competition, all is still set for the 2019 Asian Men’s Club Volleyball Championship from April 18 to 26 at the University of Taipei(Tianmu) Gymnasium and the National Taipei University of Education Gymnasium, with 14 strong teams ready to challenge each other in this top-fight competition. 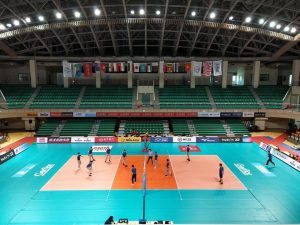 Taipei is hosting the championship for the second time following their memorable success in hosting the 2015 edition, which saw Taichung Bank on their cloud nine after handing the host country their first-ever Asian Men’s Club title. 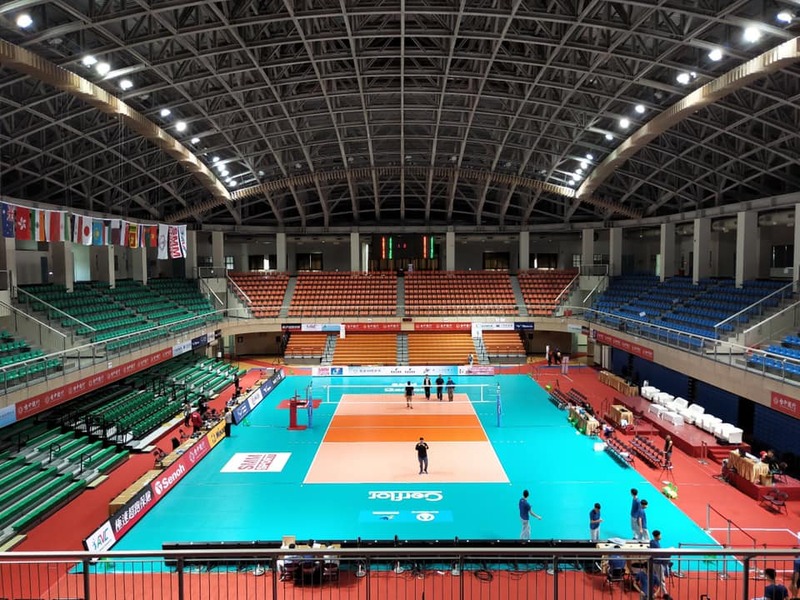 A total of 16 teams initially informed AVC and the organisers to compete in the nine-day event and all participating teams have already been drawn into four pools of four teams apiece. 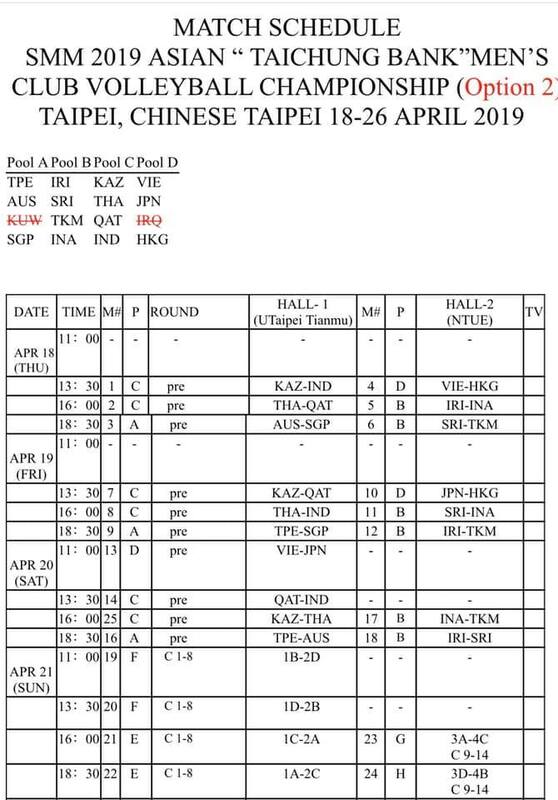 Taichung Bank (Chinese Taipei), Queensland Pirates (Australia), unconfirmed team (Kuwait) and Club Singapore (Singapore) are in Pool A, with Cultural and Sports Club of Varamin Municipality (Iran), Sri Lanka Ports Authority Sports Club (Sri Lanka), Galkan (Turkmenistan) and Polri Samator Indonesia (Indonesia) in Pool B. 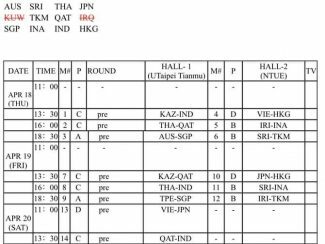 Pool C comprises TNC Kazchrome VC (Kazakhstan), Est Cola (Thailand), Al-Rayyan Club (Qatar) and Chennai Spartans (India), while Hochiminh City (Vietnam) take on Panasonic Panthers (Japan), unconfirmed team (Iraq) and Dragon Team (Hong Kong China) in Pool D.
After the pool round-robin preliminaries, only top two teams from each pool will advance to the next round of top eight, with the remaining two from each pool being relegated to the 9th-16th classification. 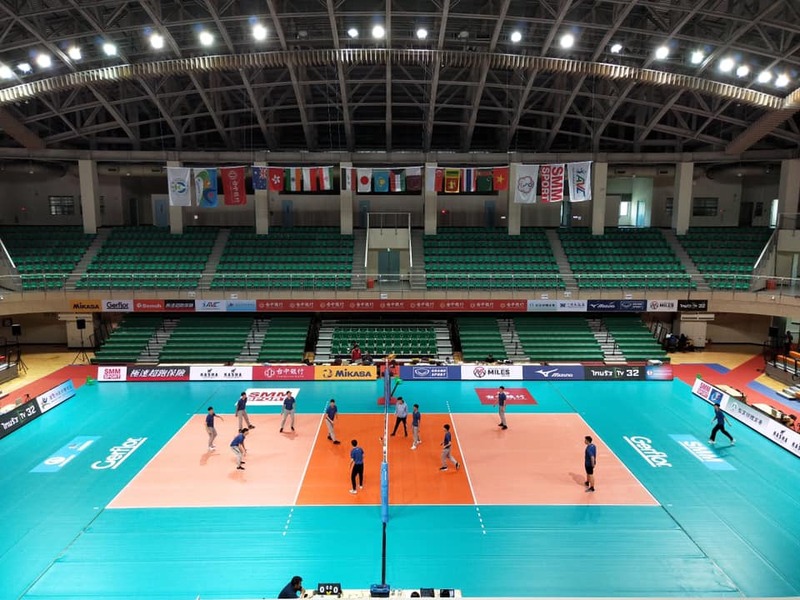 However, though requested, Iraq and Kuwait did not submit their O-2 form and relevant documents to the organisers in time, resulting only 14 teams to vie for the top honours in Taipei. 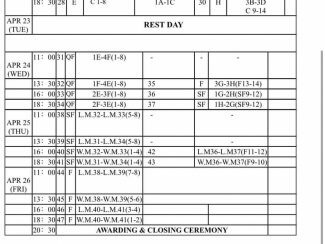 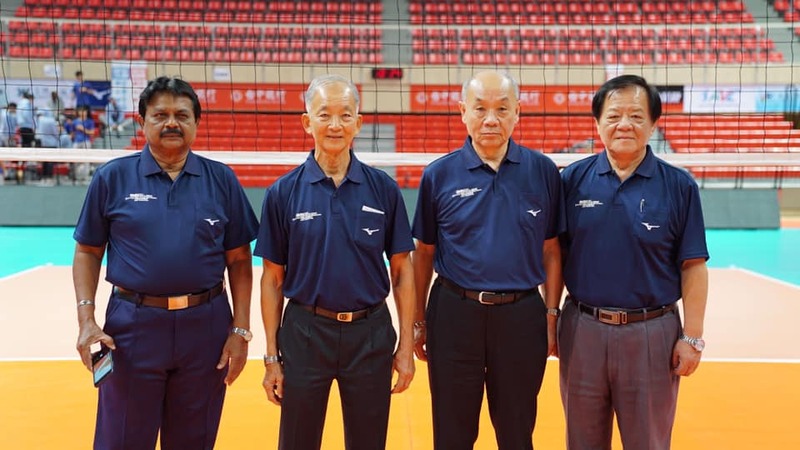 Due to the withdrawal of teams from Iraq and Kuwait, the revised match schedule on Thursday, April 18, the very first day of the 2019 Asian Men’s Club Championship in Taipei, sees TNC Kazchrome VC (Kazakhstan) and Chennai Spartans (India) compete in the curtain-raising match at the main hall University of Taipei (Tianmu) Gymnasium at 13.30pm local time, followed by the match between Est Cola (Thailand) and Al-Rayyan Club (Qatar) at 16.00pm. 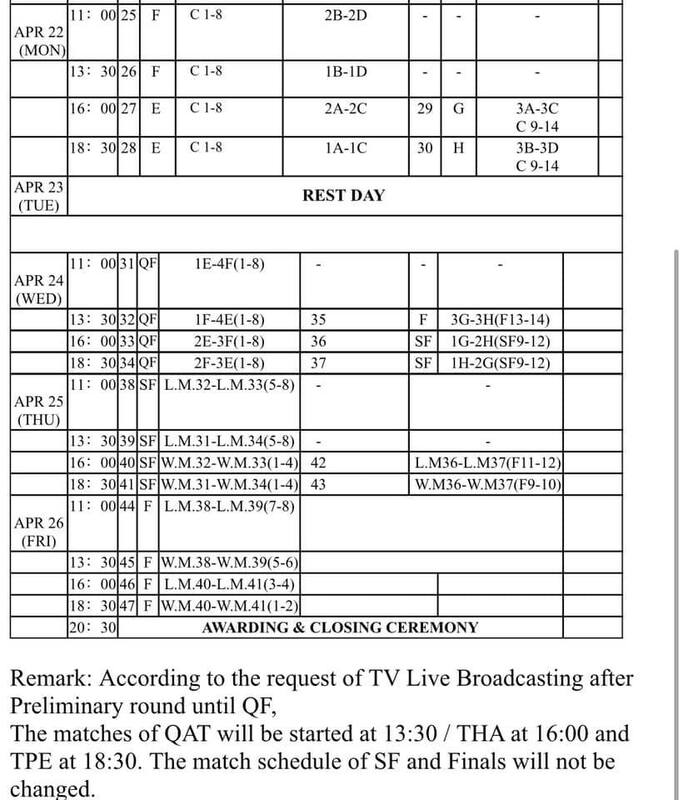 The last match between Queensland Pirates (Australia) and Club Singapore (Singapore) will be held at 18.30pm. 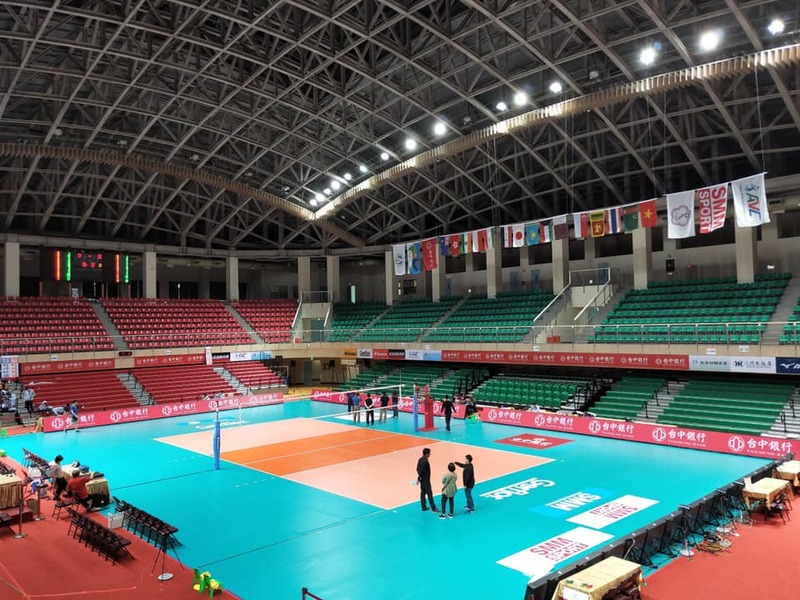 At the second hall NTUE Gymnasium, Hochimiinh City (Vietnam) are due to take on Dragon Team (Hong Kong China) in the first match at 13.30pm, with Cultural and Sports Club of Varamin Municipality (Iran) challenging Polri Samator Indonesia (Indonesia) and Sri Lanka Ports Authority Sports Club (Sri Lanka) pitted against Galkan (Turkmenistan) at 16.00pm and 18.30pm respectively on April 18. 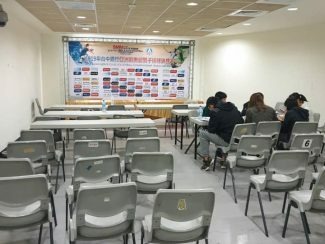 With just only one day away before the tough competition will take place on Thursday, the Control Committee and the local organisers had several important activities to deal with. 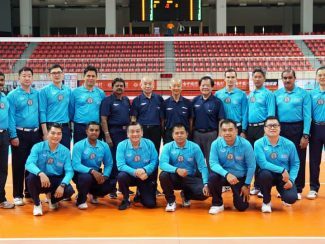 The Referee & VIS Clinic (Practice) was held at the main competition hall, with Referee Sub-Committees Mr Takashi Shimoyama from Japan, Mr Chang Chin-Jong from Chinese Taipei and Mr S. Beny Coonghe from India, 14 International Referees, Referee Managers & Announcers, Scorers and Electronic Scorers, Line Judges and VIS staff in attendance to try on their performances and responsibilities ahead of their true function on competition days. 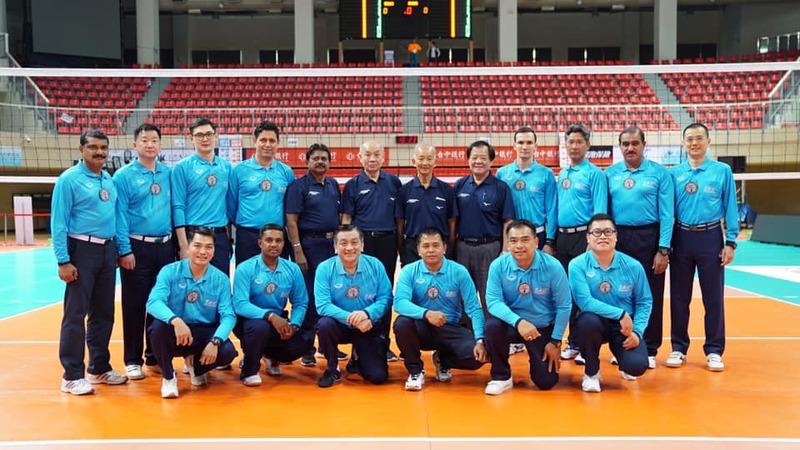 According to Referee Delegate Mr Songsak Chareonpong, himself chairman of the AVC Referees Committee and member of the FIVB Rules of the Game & Refereeing Commission, each National Federation participating in this championship submitted three names of International Referees accompanying their team and Mr Songsak chose only one for each participating team. 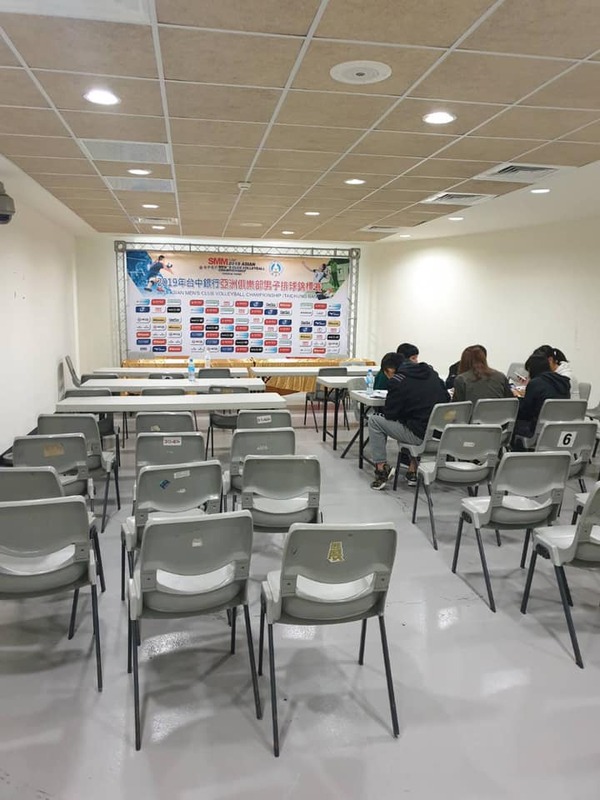 Meanwhile, both competition venues, the University of Taipei (Tianmu) Gymnasium and the NTUE Gymnasium, have passed their final inspections on Wednesday. 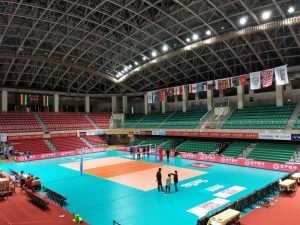 The operational readiness of both venues and the customisation of their infrastructure were verified by a joint team of Control Committee and local organisers. 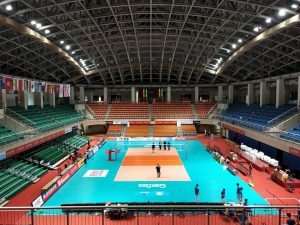 In general, the Control Committee, led by Mr Ramon Suzara from the Philippines, himself chairman of the AVC Development and Marketing Committee and member of FIVB Development Commission, were happy with the progress of preparations and arrangements at both venues, which have been confirmed to be ready for hosting the April 18-26 tournament. 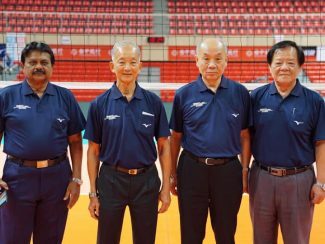 The General Technical Meeting as well as the Welcome Dinner and the Opening Ceremony will take place on Wednesday evening at the Ballroom, Sunworld Dynasty Hotel, the Official Hotel for participating teams and officials, in Taipei.